The scent of sweet, ripe mangoes. A buttery smooth texture. A pampered, refreshed complexion. What do all of these things have in common? 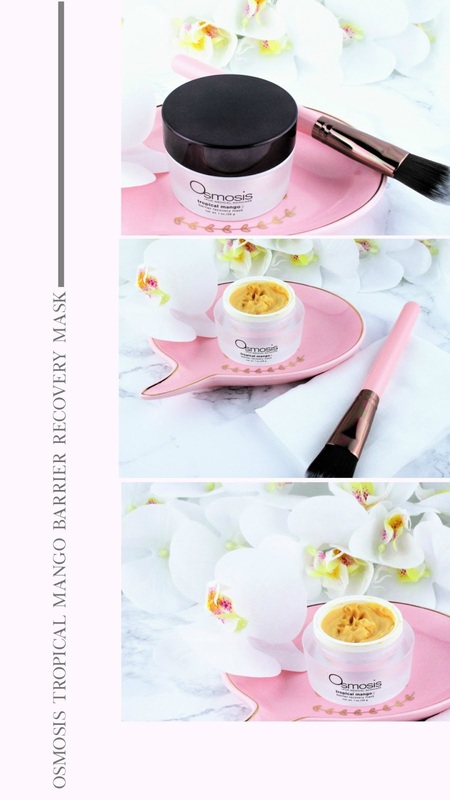 Osmosis Tropical Mango Barrier Recovery Mask is a wonderful blend of nut and fruit butters as well as rich, skin nourishing natural oils that work in harmony to hydrate and restore my skin's natural lipid barrier. Vitamins, minerals and anti inflammatory properties replenish and soothe skin. Water (Aqua), Helianthus Annuus (Sunflower) Seed Oil, Arachidyl Alcohol, Glyceryl Stearate, Palmitic Acid, Mangifera Indica (Mango) Seed Butter, Butyrospermum Parki(Shea) Butter, Cucumis Sativus (Cucumber) Fruit Extract, Chamomilla Recutita (Matricaria) Flower Extract, Persea Gratissima (Avocado) Oil, Glycerin, Glyceryl Caprylate, Hydroxypropyl Starch Phosphate, Behenyl Alcohol, Arachidyl Glucoside, Astrocaryum Murumuru Seed Butter, Fucus Vesiculosus Extract, Mangifera Indica(Mango) Fruit, Hippophae Rhamnoides Fruit Oil, Olea Europaea (Olive) Fruit Oil, Sodium Ascorbyl Phosphate, Simmondsia Chinensis (Jojoba) Seed Oil, Xanthan Gum, Lecithin, Glyceryl Undecylenate, Iron Oxides (CI77491, CI 77492), Beta-Carotene. How Do I Get My Mask On? 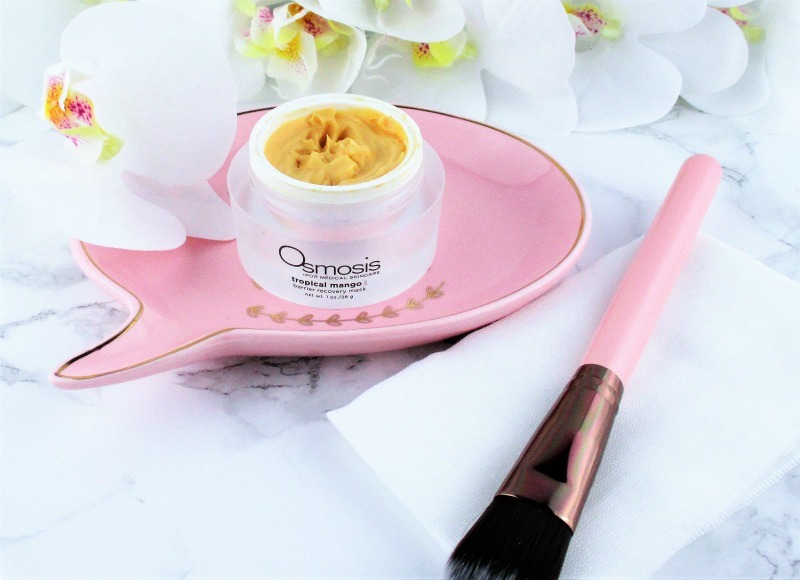 After cleansing, I use a flat, synthetic foundation brush to smooth a layer of the Osmosis Tropical Mango Barrier Recovery Mask over my face, avoiding my lips and direct contact with my eyes and sit back, enjoy the delicious, mango Dreamcicle scent while the mask does it's job. When the mask is dry, I cleanse it away with a soft, warm face cloth and pat dry. The result is skin that feels moisturized and plumped and looks brighter and smoother with a natural, healthy glow. I like this mask, so, so, so much. It is a gift to my very dry skin but I have to say, I think that it would be equally effective for less dry skin types. If you're in the mood for a delicious skin care experience, I recommend this mask. Osmosis Tropical Mango Barrier Recovery Mask, $50.00 - 1 oz. is available from Osmosis's website, Lovely Skin and other authorized retailers, online and local. 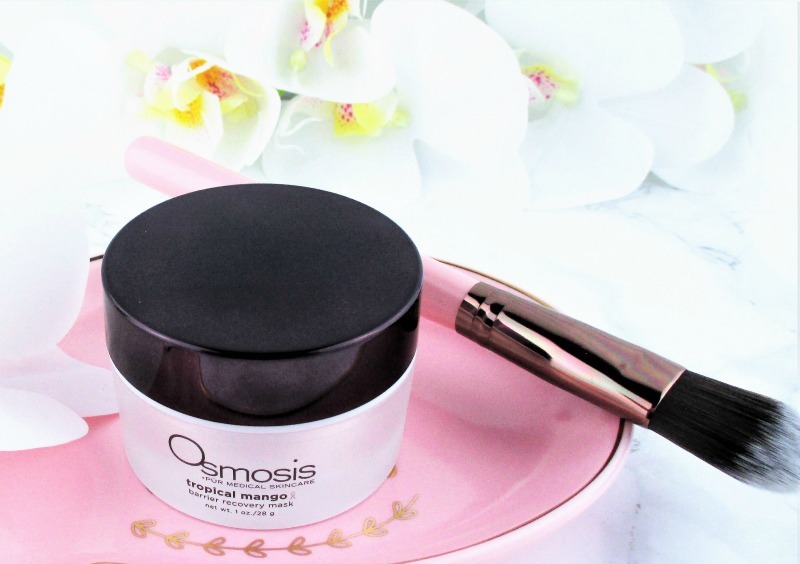 Briefly, Osmosis is a doctor developed, clinically proven line that blends the best of nature and science to create skin care, wellness products and beauty that work together to addresses skin issues at the source. 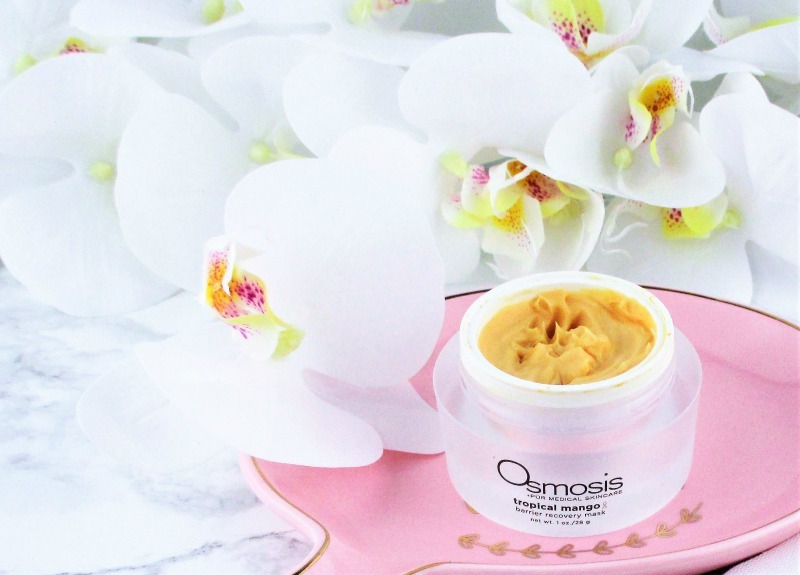 Osmosis is Leaping Bunny certified cruelty free, most products are vegan and gluten free and oncology friendly. This sounds absolutely fantastic! 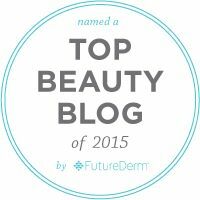 I love their skincare, and their makeup for that matter, and this is a must-try for me! This sounds like it smells wonderful. 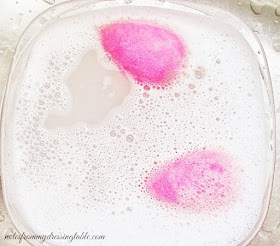 I love this mask for my dry skin, it really made a difference this winter. I was so pleasantly surprised with this mask. I lost all my photos so I have to redo them before I can write about this. My skin drank it up. I think my dry skin would love this! I love this! This product seems like it would be so refreshing and relax any tense muscles I may have on my face. Also, the scent sounds amazing. I would definitely like to try this product. Mango? This mask sounds divine! This mask sounds heavenly and like something I need in my life! Fresh mangos - YES PLEASE! The smell of mango reminds me of mornings in hawaii - breakfast! This sounds lovely! I love fave masks! I love mangos! This mask sounds absolutely divine! That mask looks SO nice! I bet this mask smells wonderful! Ohhhh it's Leaping Bunny certified cruelty free? Nice! This is one of my favorite masks right now and I love the tropical scent. I really love anything mango scented. Want! I was sold at the word Mango! Sounds like this would really help my dry skin. This sounds like a lovely mask!